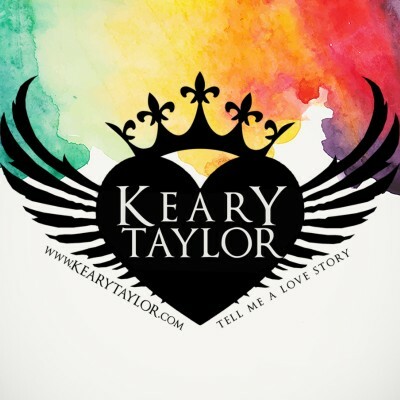 Keary Taylor is the USA TODAY bestselling author of new and young adult novels. She grew up along the foothills of the Rocky Mountains where she started creating imaginary worlds and daring characters who always fell in love. She now splits her time between a tiny island in the Pacific Northwest and Utah, dragging along her husband and their two children. She continues to have an overactive imagination that frequently keeps her up at night. After inheriting her mysterious father's mansion, Alivia Ryan moves to Silent Bend, Mississippi, only to find a house full of staff who won't look her in the eye, and a town who fears the night. With the help of hunter Ian Ward, Alivia will learn the truth of her birthright.